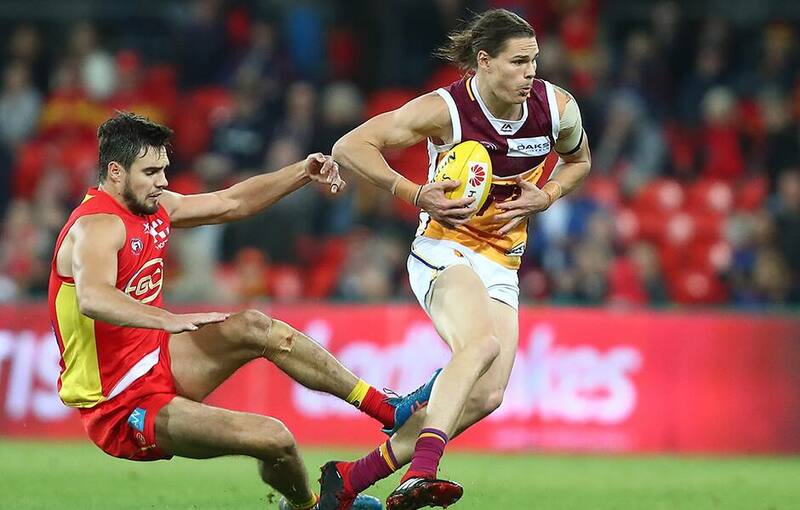 The Brisbane Lions and Gold Coast will play each other in pre-season practice matches as the two young lists look for additional game play ahead of the premiership season. With the JLT Community Series reduced from three matches for each team to two in 2018, Lions Coach Chris Fagan says he has already been in touch with Suns counterpart Stuart Dew to discuss the scratch match concept. Fagan told Melbourne radio station SEN on Wednesday afternoon the more games his team could get together, the better. "As a Club we've just got to find a way to play that extra game or two we think we need," Fagan said. "Our near neighbours, the Gold Coast Suns, are in a similar situation to us and I've been talking to Stuey Dew. "We'll probably have a few hit-outs over the pre-season against each other to give us a little more match practice than would otherwise be the case." The Lions lost both of its JLT matches in 2018 – to Sydney and Gold Coast – and struggled to gain any momentum once the season proper started, losing its first eight games.